In Bristol we are taking a radical step in the way we tackle domestic and sexual violence. Our focus is firmly on prevention, looking at the crucial role schools could play. As such, we have created a set of standards for schools to aspire to called The Bristol Ideal. The standards are based on what we know will make a lasting impact on preventing domestic and sexual abuse while supporting pupils and staff who might be victims. 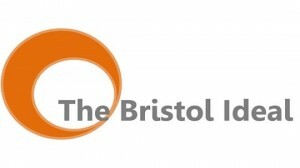 Once achieved, schools will receive The Bristol Ideal award. Visit the website for more information or guidance. You can also contact the Bristol Ideal team on bristolideal@bristol.gov.uk for more information or support.